The reactions to the effect of the first 100 days of Donald Trump’s presidency on the environment and climate change were perhaps predictable. After all, the 100th day of his term of office on Saturday will see a mass Climate March in protest against his policies, just a week after the March for Science, largely inspired by his dismissal of hard evidence about global warming. But there has been the occasional glimmer of hope. For example, Mr Trump has not, so far, decided to withdraw the United States from the Paris Agreement on climate change as he had promised during the election campaign. And, er, the rusty-patched bumblebee became the first bumblebee to be recognised as an endangered species, meaning it will now receive protection from the federal government. But that’s pretty much the point where the good news runs out as a timeline set up by the National Geographic following Mr Trump’s election makes clear. The threat of climate change is just a hoax for President Trump. He does not believe that the survival of the human race is facing enormous environmental threats mostly because of our own doing. On January 20, 2017, Donald Trump stood on the steps of the U.S. Capitol and was sworn in as the 45th president of the United States. One hundred days later, Trump has already launched an almost unending series of attacks against some of America’s most fundamental environmental protections, from seeking to significantly limit the federal government’s ability to regulate water pollution to crippling the Environmental Protection Agency. Contrary to his own claims, Trump has not done more in his first 100 days than any president in history. But when it comes to the actions he has taken, they have overwhelmingly been aimed at rolling back environmental protections and undoing environment and climate-related laws passed by President Obama. Of the 69 actions Trump has taken as president during his first 100 days, almost half — 33 of them, to be exact — have been related to the environment. A lot of these actions have been more show than substance — many environmental regulations targeted by Trump were finalized long before he came into office, so rolling them back requires time. And many changes that involve bedrock environmental laws — the Clean Water Act, or the Clean Air Act, for instance — will likely face years of legal challenges. Soon after assuming office, the country discovered what President Donald Trump had in store for all Americans. 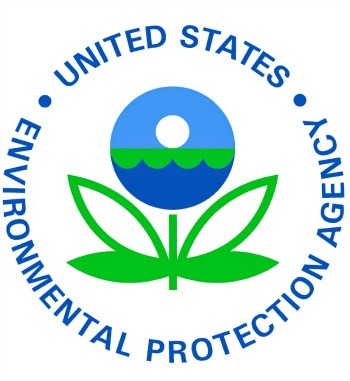 Aside from pushing for extreme immigration policies and travel bans that will wipe out illegal immigrants in the US, he also signed various policies that would impose budget cuts on government agencies he does not consider important in realizing his promise of making America great again, one of which is the US Environmental Protection Agency. It is quite obvious that President Trump is determined to abolish the EPA, albeit in a rush. Experts say that Trump will have a hard time abolishing an entire government agency and a mere executive order won’t do the job. It entails time and planning especially that Congress is yet to determine the next steps on the various functions assigned to this agency in particular. 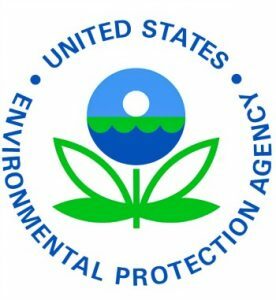 EPA has been around since the 70s to protect and promote the health of the Americans and the US environment but it might be gone soon because President Trump was clear in his intentions of entirely getting rid of it or just leave a little behind once he wins the election – and he did.